Our charity owns a house, Glebe Cottage, in a residential area of Loughborough. This is a detached house, close to local shops and bus routes and has easy access to the Town Centre. 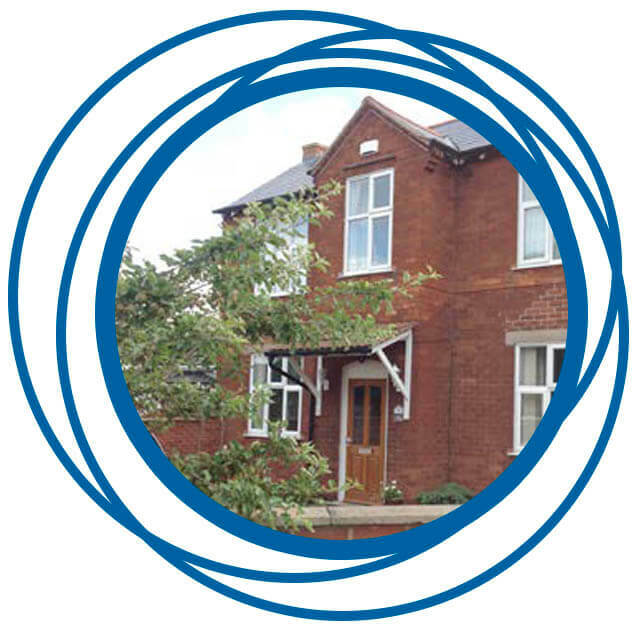 We can provide overnight respite breaks for up to three people with learning disabilities any day of the week and we also provide a short break weekend respite care at Glebe Cottage for three people at a time. The service is totally person centred and all of the staffing, activities and accommodation are planned around the needs of the people attending a particular weekend. Guests can choose their room, their menu and all of the activities. On Friday evening, guest choose the activities and trips out for the weekend in the local area and these often include ten pin bowling, going to the cinema, pub and shopping. 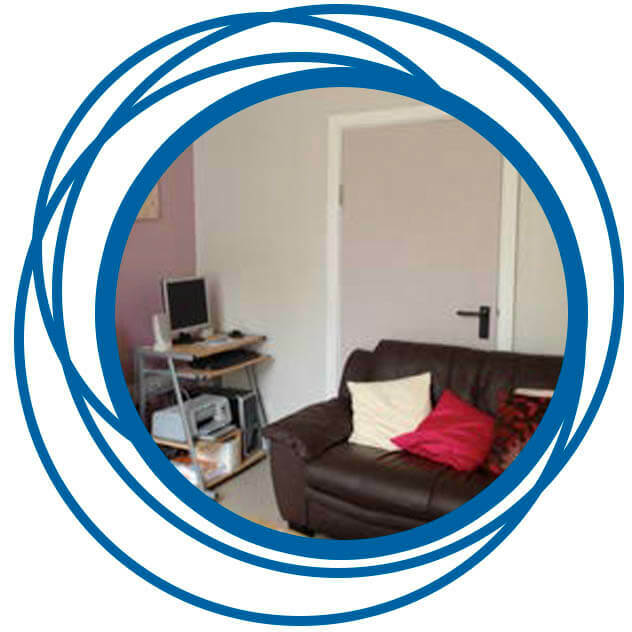 The service is registered and monitored for compliance by the CQC. A personal budget or a direct payment endorsed by social services is required to access the weekend break and short break service.